Beginning in 2011 a little video game was released called ‘Minecraft‘, that little game from Swiss developer Mojang has exploded into the monster that encompasses the heart and souls of so many gamers, I have a son among that group, so I truly understand the demand there is for not only this game, but t-shirts, toys, add-on packs et al. 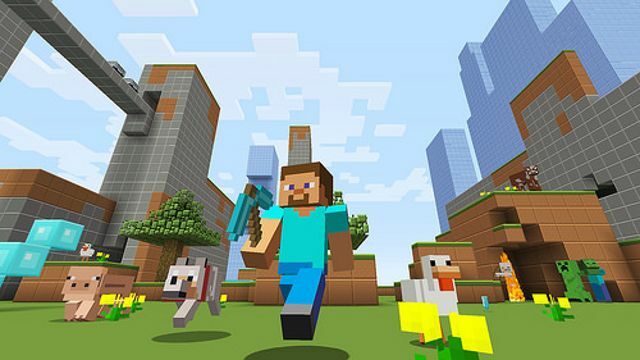 The creative and building aspects of ‘Minecraft‘ enable players to build constructions out of textured cubes in a 3D generated world. 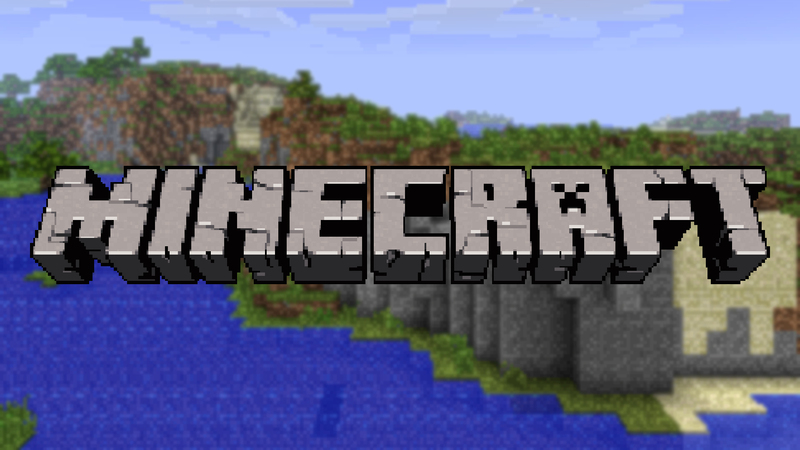 Other activities the game promotes includes exploration, resource gathering, crafting, and combat. 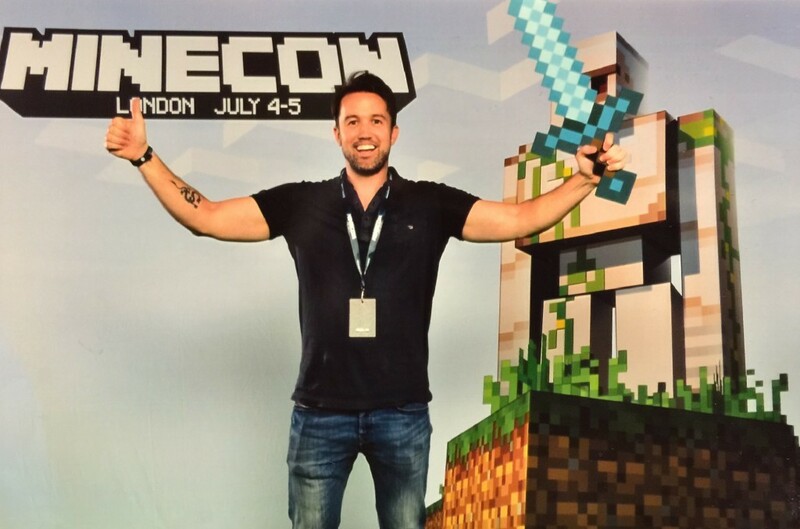 There has been some talk about turning ‘Minecraft‘ into a full-length feature film and now that talk can move one step forward as there has been a director sign on to the Warner Bros. film and Rob McElhenney star and co-creator of ‘It’s Always Sunny in Philadelphia’ is that man. Warner Bros. acquired film rights to the franchise in February from Mojang and has set it up with Roy Lee that his Vertigo Entertainment production company with Jill Messick (‘Mean Girls‘) will produce. ‘The Departed’ Will Move From The Big Screen To The Small Screen!!! ‘Logan’s Run’ Adaptation Gains Steam With New Writer!!! This entry was posted on Tuesday, July 21st, 2015 at 4:55 pm	and is filed under Film, News. You can follow any responses to this entry through the RSS 2.0 feed. You can skip to the end and leave a response. Pinging is currently not allowed. « ‘Mad Max: Fury Road’ Blu-ray Announced and Detailed!! Do you have a picture of Mickey?